Video game addition—is it a real thing? While not listed as an official diagnosis in the DSM-5, it is certainly being taken as a real thing, with the rise of video game consumption and the ever-growing prominence of gaming culture. Perhaps it is the reinforcing nature of video games that gives them their appeal. The illusion of success and victory can certainly be addicting. Or maybe there is a darker implication hidden behind video game addiction—that of escapism and the inability to come to terms with reality. The latter is perhaps a more common affliction with adolescent and adult gamers, who oftentimes find themselves socially isolated and unemployed because of their addiction. 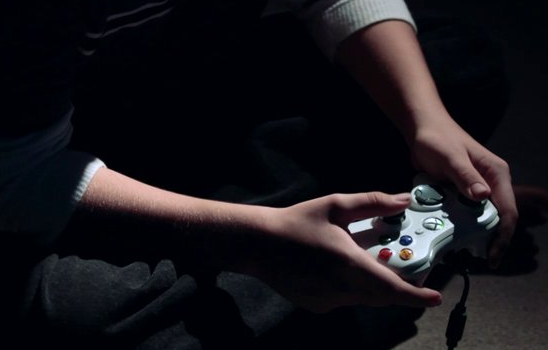 How to treat someone who might have a video game addiction? The same way you would treat someone with a drug or alcohol addiction: therapy or rehabilitation centers. If you believe you or a loved one are addicted to video games, or have an addiction of some sort, the psychiatrists, psychologists, psychiatric nurse practitioners or psychotherapists at Arista Counseling can assist you. Contact our Bergen County, NJ or Manhattan offices of psychologists, psychiatrists, and psychotherapists at (201) 368-3700 or (212) 722-1920 to set up an appointment. Visit http://www.acenterfortherapy.com for more information. In the world of relationships, balance is one of the core key factors to a successful one. Unfortunately in an emotionally abusive relationship, the healthy balance of trust, communication and fairness is deeply disturbed. There is a dominating partner who has manipulative tendencies and a submissive partner who has codependent tendencies. The manipulative partner usually tries to have total power by controlling the victim’s actions, thoughts, and emotions. 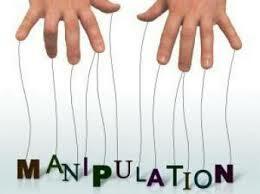 Often victims do not even realize that they are being manipulated. The victims of these relationships need to be what the manipulators want them to be or they will deal with emotionally damaging consequences. The manipulator makes you feel guilty for things you should not feel guilty about. He will make you feel guilty for actions that you should not feel guilty about so you will be more likely to do what he asks. For example, he would make you feel guilty for hanging out with your friends instead of with him. Of course it is normal for your significant other to want to spend quality time with you, but an abuser will see your other close relationships as threats and prevent you from having them. The manipulator makes you doubt yourself by making you feel bad. He will be point out your weaknesses and insecurities and tell you how he can do things better. He will say condescending comments or try to put you down. If you are insecure, have low self-esteem or are in a state of self-doubt, you will eventually believe in everything he says. By trying to convince you that his way is better, he is trying to control you. He will make you think he is thinking about what is best for you, but in reality, he is only thinking about himself. The manipulator will use his insecurities in order to get what he wants from you. He will tell you all the past suffering he has been through with past relationships to define the current one. For example, he will tell you that he has been cheated on and lied to, so he will ask you to understand that you cannot have any male friends. Does that make sense to you? You are not the cheater, his past girlfriends were. It is understandable that he is insecure, but his past should not define what you can and cannot do in the present. The manipulator will give ultimatums to prove your love and loyalty to him. He will give you the “if you love me you will do this” statement because if don’t do what he wants, you do not truly love him. As a result of these crazy requests, you will ultimately abandon your wants and feelings to please your partner’s. A healthy relationship is based on compromise and reasoning, not accommodating to everything your abusive partner wants. The manipulator will threaten himself or others when everything else fails. When you do not comply with any of his manipulative requests, he will resort to harming himself to force you to do what he wants. Extreme manipulators that show these harmful qualities may need to seek professional help from psychotherapists and counselors. Feeling tired? Can’t fall asleep? Is sleep deprivation starting to affect your daily life? You may be struggling with insomnia. 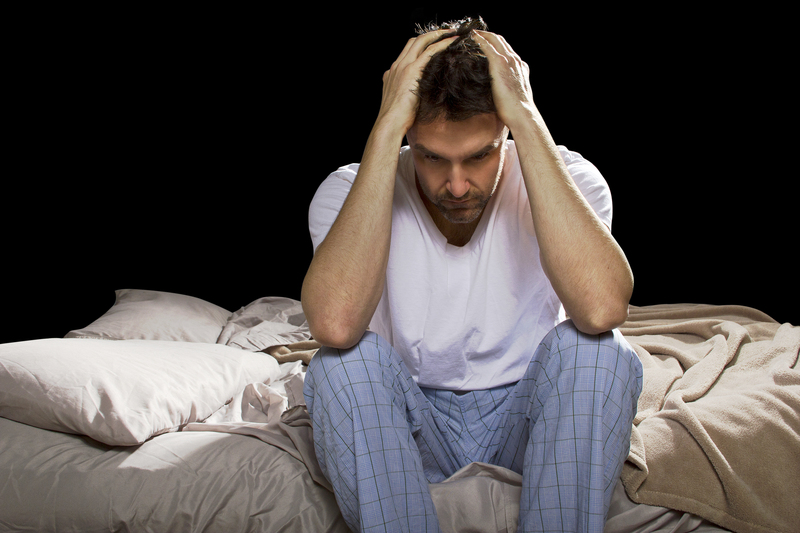 Insomnia is a sleep disorder characterized by difficulty falling and/or staying asleep. For instance, you may find yourself frequently waking up and being unable to fall back asleep. Because sleep is crucial to human functioning, it is important to take the proper steps to get the sleep you need. There are different degrees of insomnia, but here are a few quick and easy reminders that might help. Set a sleep schedule. Go to bed the same time each night and get up at the same time each morning. Our bodies are made to function on a 24-hour cycle, otherwise known as the circadian rhythm or “body clock.” Sleeping and waking at different times each day will disrupt the body’s rhythm, which can cause physical, mental, and behavioral changes. Set up the right environment. Some people are more sensitive than others when it comes to falling asleep. If light bothers you, minimize the light in your room or utilize an eye mask. If noise bothers you, consider earplugs. Make sure your room is the right temperature. Creating the perfect sleep environment for yourself is the first step to falling asleep and getting a good rest. Watch when you exercise. Exercising is great, but exercising too close to bed time may cause extra stimulation and adrenaline, which can keep you from falling asleep. Watch when and what you eat. Don’t eat a heavy or spicy meal close to bedtime. Consider a light snack instead. Dairy products are also shown to increase the amino acid tryptophan, which can lower the time people need to fall asleep. Get up instead of tossing and turning. If you find that you can’t fall asleep, it is better to get up than to roll around thinking about how you can’t sleep. Get up, read a book, watch TV, or listen to music until you feel tired. If you still are having trouble sleeping, your insomnia may be caused by something on a deeper level—for example, excessive stress or anxiety. In this case, you should consider seeking professional help. A lack of sleep can significantly impact your daily routine and cause you to function less than optimality. If you or a loved one live in Manhattan or Bergen County New Jersey and are suffering from sleep-deprivation or insomnia, the psychiatrists, psychologists, psychiatric nurse practitioners and psychotherapists at Arista Counseling can assist you. Contact our Bergen County, NJ or Manhattan offices of psychologists, psychiatrists, and psychotherapists at (201) 368-3700 or (212) 722-1920 to set up an appointment. Visit http://www.acenterfortherapy.com for more information.